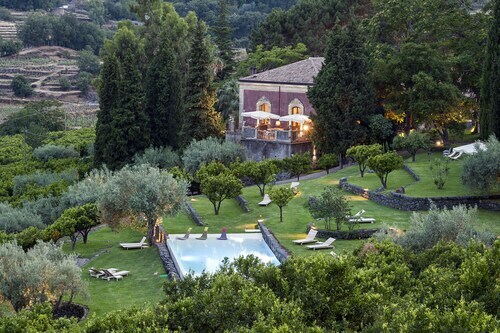 Considered booking a Mount Etna vacation package? It's really simple with Expedia, and you'll be able to buy some fancy meals or souvenirs for your buddies back home with the money you save. Wouldn't it be nice to save up to C$590*? Purchase your group's travel package on Expedia now! Almost all accommodations can be changed with no extra charge from us. 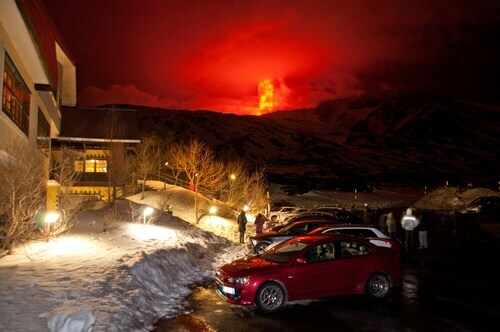 We've got all the latest sightseeing tips for your trip to Mount Etna. Grab your travel organizer and get ready to start topping up that itinerary. Be sure to take a decent camera if you're going on a trip to Etna Cable Car. The beautiful views you'll get while gliding steadily over the land deserve to be recorded! There's an excellent range of things to keep you busy in this destination. Whether you're a powder hound or a total rookie, it's time to dust off your snowboard and take to the slopes. 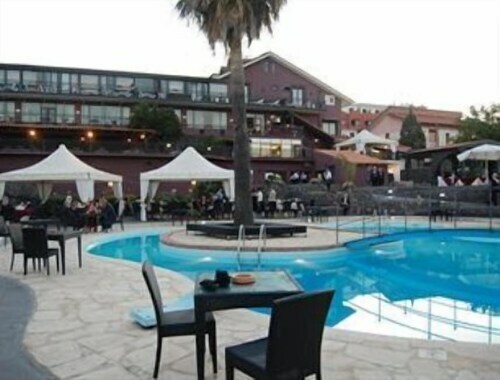 Piano Provenzana Ski Resort guarantees fun for every skill level! Still have some time on your hands? You don't need to be a kid to savor a day at the park. Toss around the Frisbee, sit down with a good novel or just enjoy watching the clouds coast by at EtnAvventura. Taking a break isn't just about marking off destinations. It's about the people we meet and the adventures we have along the way! For more options, head to our Mount Etna things to do page. Locating a comfortable place to stay is often crucial to the ideal cheap vacation or luxury getaway. With only 4 accommodations in Mount Etna, it's advised that you book as soon as you've organized your dates. Start your vacation on a luxurious note by slipping between the soft, silky sheets at the Hotel Corsaro (p.zza Cantoniera, s.n - Etna Sud). Alternatively, the Residence Serra La Nave (Contrada Serra La Nave) is a fantastic place for the budget-conscious traveler to lay their head. Fontanarossa Airport (CTA) is the entry point for most travelers taking a trip to Mount Etna. It's based 20 miles (32 km) from the heart of town. This family-friendly Viagrande hotel is located in a rural location, within 2 mi (3 km) of Butterfly House and Le Zagare Shopping Center. I Portali Shopping Centre and Mount Etna Park are also within 3 mi (5 km). Situated in Nicolosi, this property is within a 10-minute walk of Etna Cable Car and Silvestri Craters. 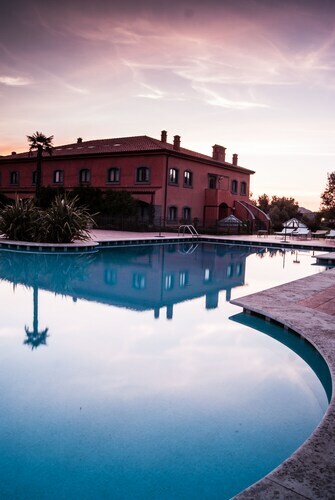 This family-friendly Castiglione di Sicilia hotel is located in a regional park, within a 5-minute walk of Il Picciolo Golf Club and Mount Etna Park. San Francesco of Paola Church is 2.6 mi (4.2 km) away. Situated in Zafferana Etnea, this property is within 6 mi (10 km) of Timpa Natural Reserve, Butterfly House, and Adventure Park Etna. Etna Park Visitor Center and Cyclops Beach are also within 12 mi (20 km). 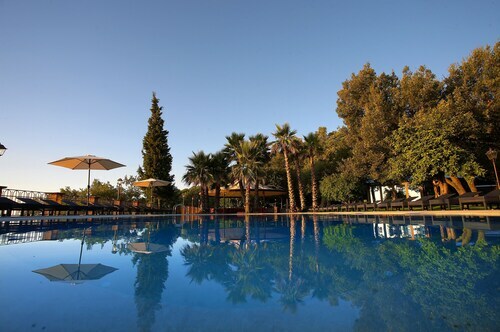 Located in a regional park, this family-friendly hotel is within 9 mi (15 km) of Adventure Park Etna, Etna Park Visitor Center, and Hundred Horse Chestnut Tree. Butterfly House and Mother Church of San Nicola are also within 9 mi (15 km). 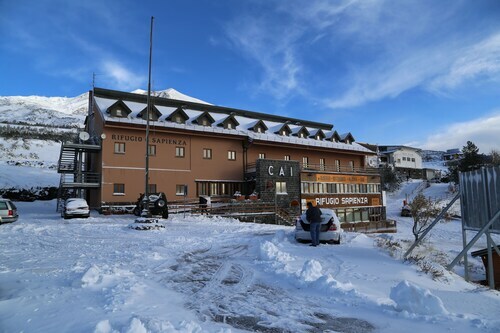 Situated in Belpasso, this hotel is within a 10-minute walk of Mount Etna Park and Etna Cable Car. Silvestri Craters and Monte Nero Zappini Nature Trail are also within 1 mi (2 km). 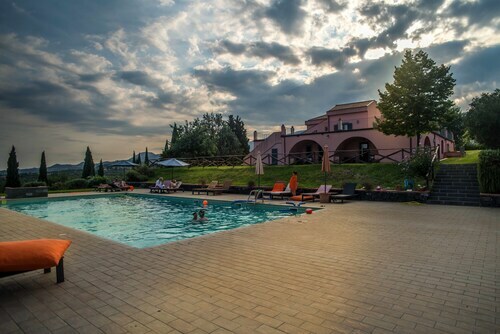 Situated in Santa Venerina, this farm stay is 1.3 mi (2.1 km) from Mount Etna Park and within 6 mi (10 km) of Adventure Park Etna and Etna Park Visitor Center. Hundred Horse Chestnut Tree and Basilica of St. Peter are also within 9 mi (15 km). 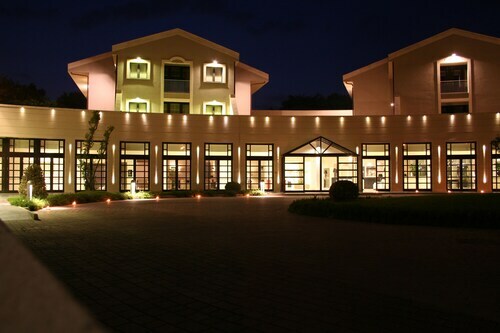 Situated in a regional park, this hotel is 1.4 mi (2.2 km) from Mount Etna Park and 2.7 mi (4.4 km) from Sanctuary of Our Lady of the Rock. Butterfly House and Parish Church of Sant'Antonio di Padova are also within 9 mi (15 km). Wed., 2 Oct. - Mon., 21 Oct. Sat., 28 Sep. - Fri., 11 Oct.